The nights are getting colder, the leaves are changing colors, and pumpkin-flavored foods are everywhere. It can only mean one thing: Fall is officially here. 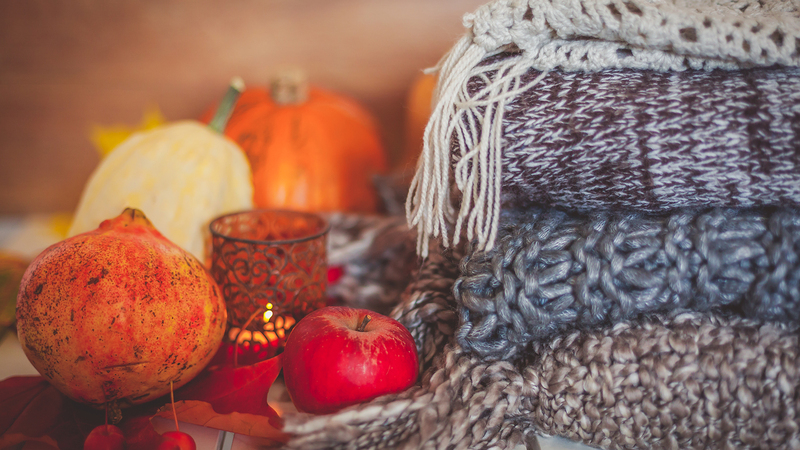 It’s time to break out the flannel sheets and your warmest sweaters and to decorate your house with the rustic accessories and warm touches that will help you brace yourself against the chill outside. But if you’ve recently moved into a new abode, it can be hard to know where to begin. 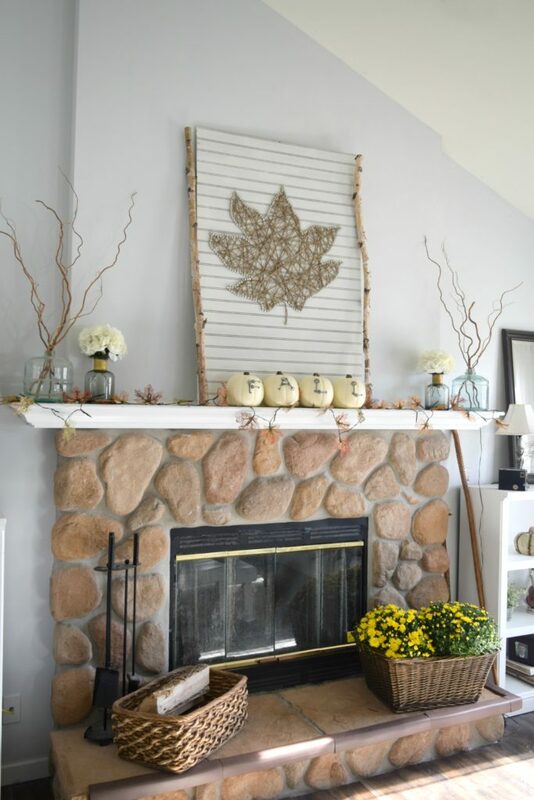 Fall is all about coziness, from the pillows on the couch to the decorations on the wall; these autumn-inspired DIYs make any new house feel like a real home. So choose one or two of these projects to tackle, and you’ll see how easy it is to transform your space into the warm and inviting place you want it to be. Sometimes all it takes is some fallen leaves and twine to make a house a home. This post was sponsored by Canopy Air. This striking maple leaf string art piece will transform any room. 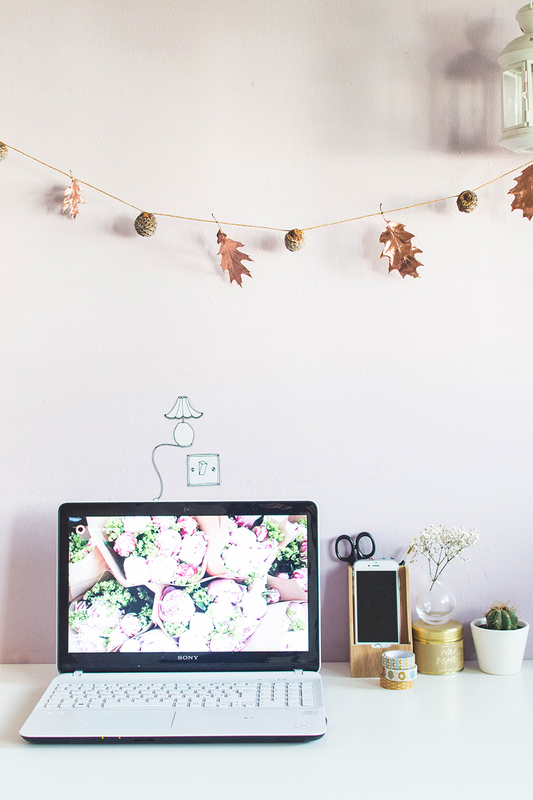 Dress up the space above your desk or an otherwise forgotten corner with this minimalist fall garland. 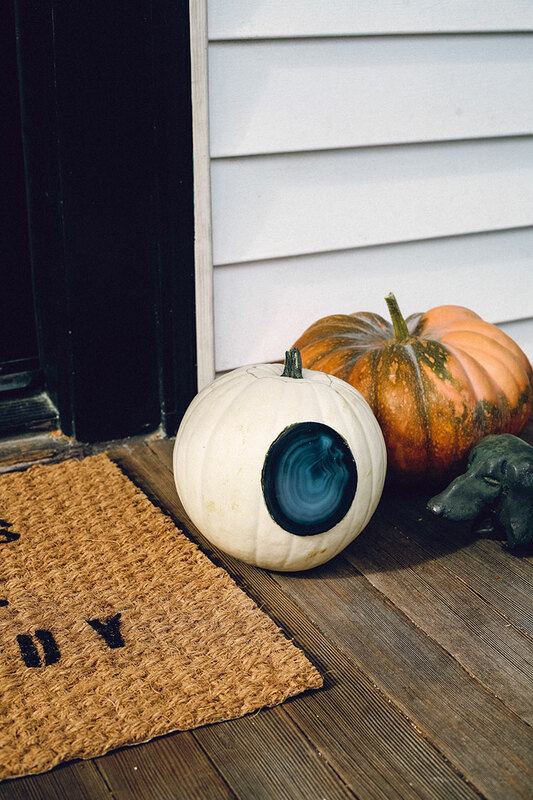 Put a modern spin on your fall decor with this bohemian agate jack-o’-lantern. 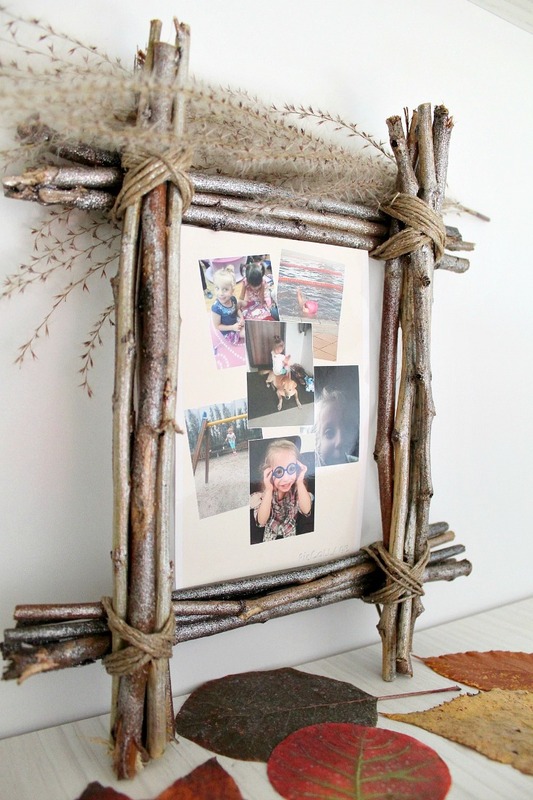 Dress up your family photos with these rustic twig picture frames. 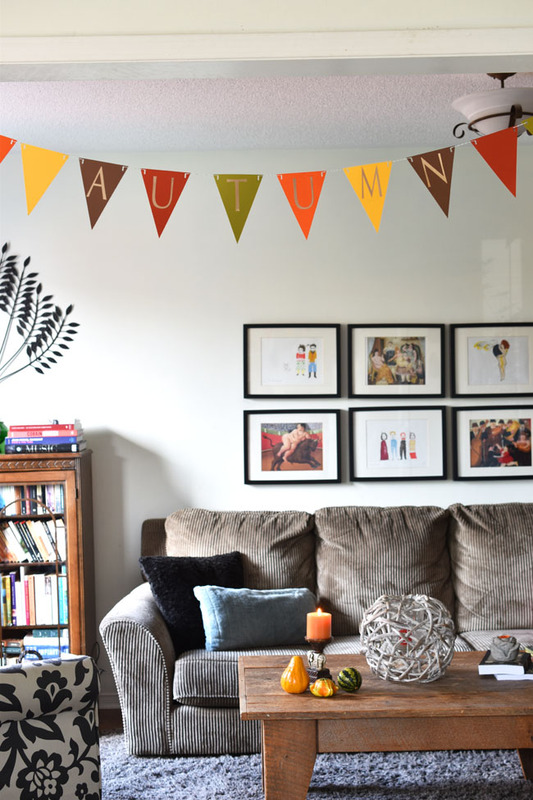 Add the classic colors of autumn to any room in your house with this festive banner. 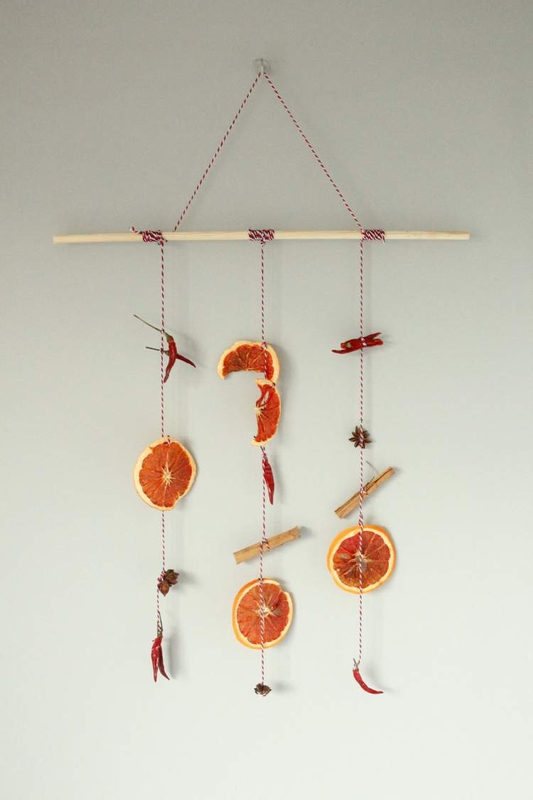 Spice up your kitchen with this wall hanging featuring dried oranges, cinnamon, star anise and chilies. 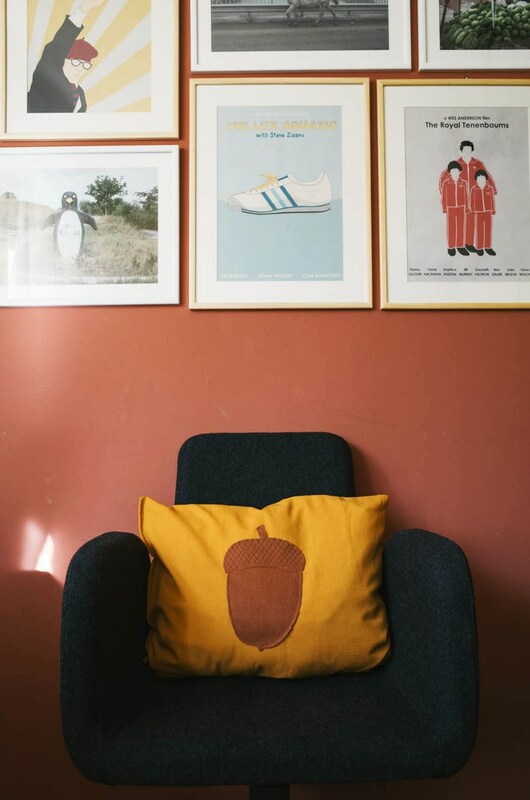 Add some autumnal pizzazz to your couch, bed or favorite chair with this DIY acorn pillow. 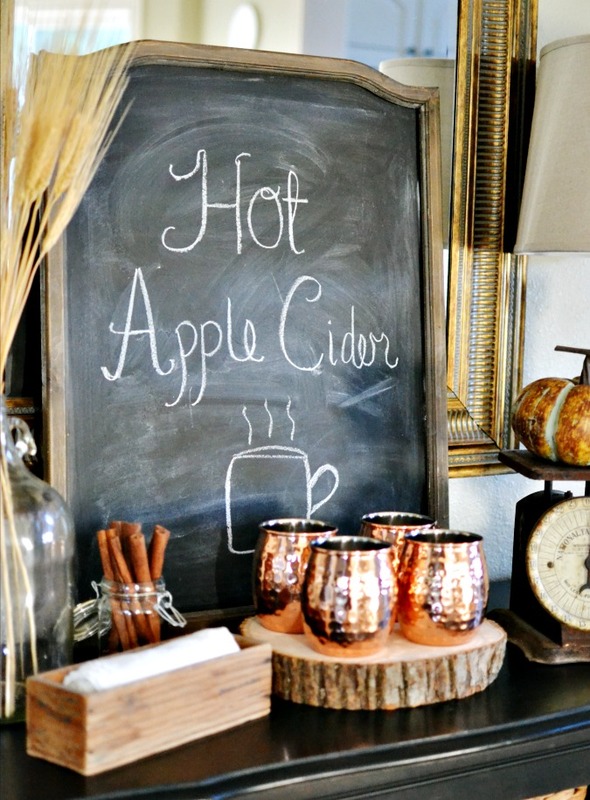 Set up a corner of your home as a hot apple cider bar to keep the autumn chill at bay. 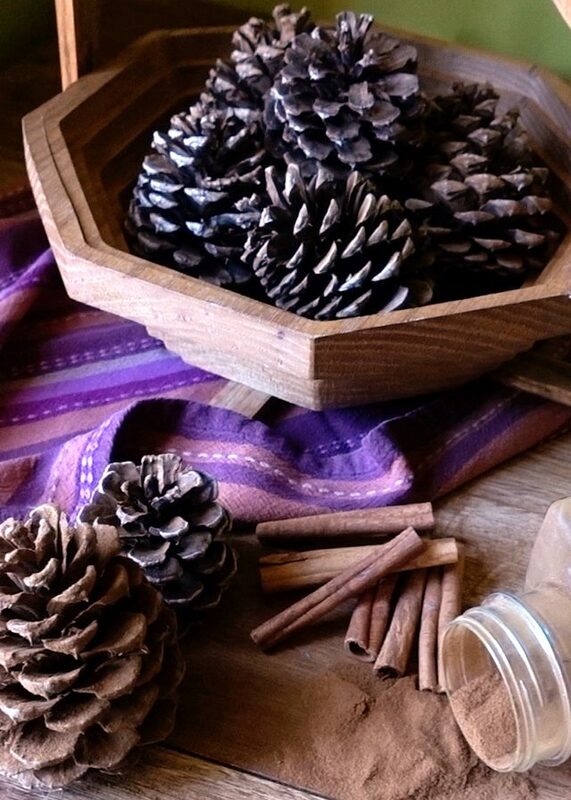 When you first walk into your home and smell these cinnamon pinecones, you’ll sigh with delight.